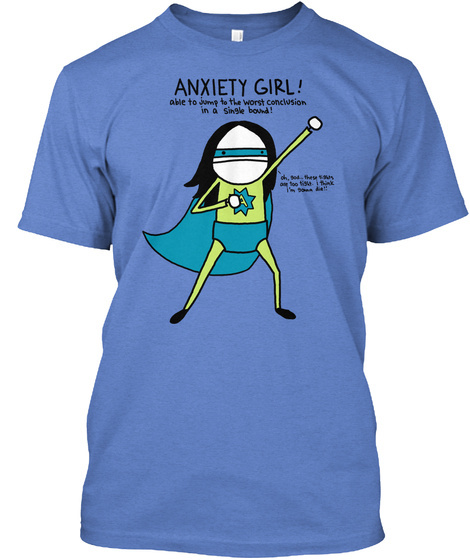 The official Anxiety Girl shirt returns for one last time! Designed and licensed by Natalie Dee, we've got the original Anxiety Girl design available on 2 shirt styles/colors as well as a hoodie. 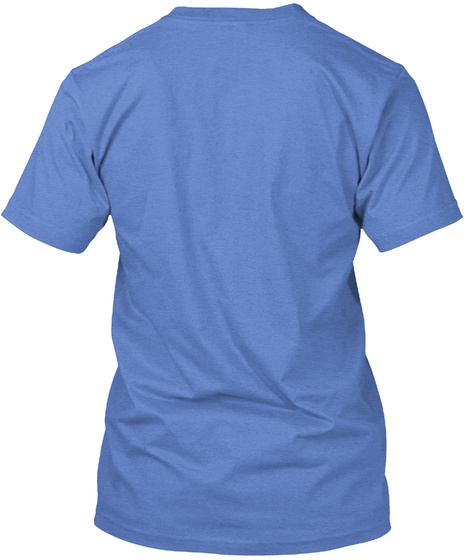 Order NOW and you'll have your shirt in time for Christmas.